Mountains, forests and lakes offer varied habitats for wildlife and can make wonderful nature reserves. This is the case in the French Alps in the Haute-Savoie region of France, where Lake Annecy and the Roc de Chère that overlooks it, provide the perfect conditions for many species of flora and fauna to thrive. Lake Annecy, or Lac d’Annecy to give it its French name, is the third largest lake in France and it is right by the town of Annecy. 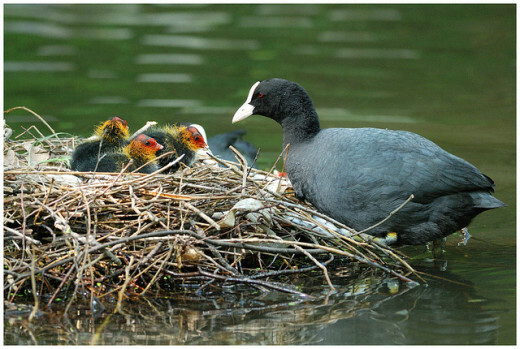 Lake Annecy is surrounded by mountains and forests that are wildlife havens but the waters of the lake itself are home to many species too, including water birds, such as coots. 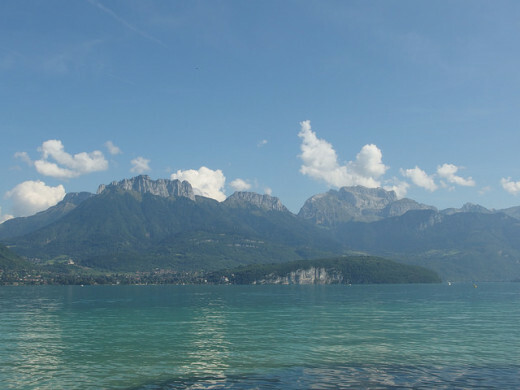 It was not always like this though, because back in the 1950s, Lake Annecy suffered badly from pollution. Fortunately the local authorities took action to clean it up and nowadays the lake has clean freshwater and the birds, fish and aquatic life have returned. 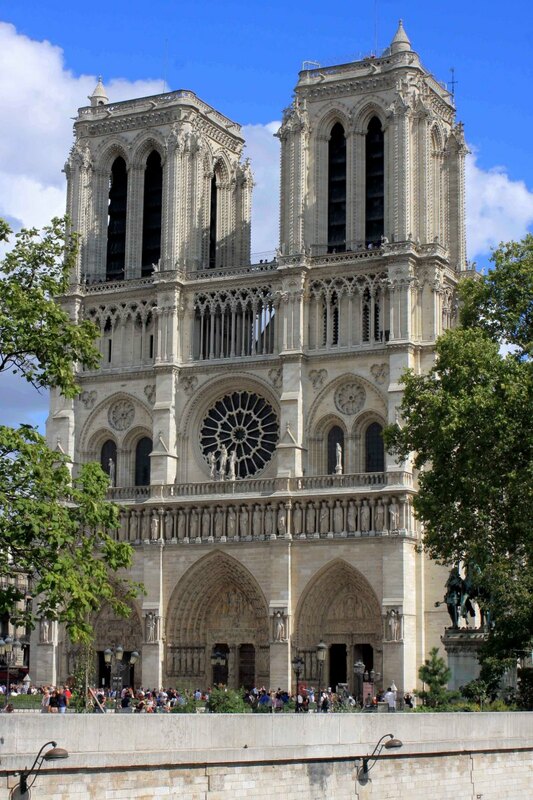 Nothing to do with wildlife but as a general matter of interest, the town of Annecy is not only a very popular destination for tourists who come to the French Alps, but is also a wonderful location for learning French. 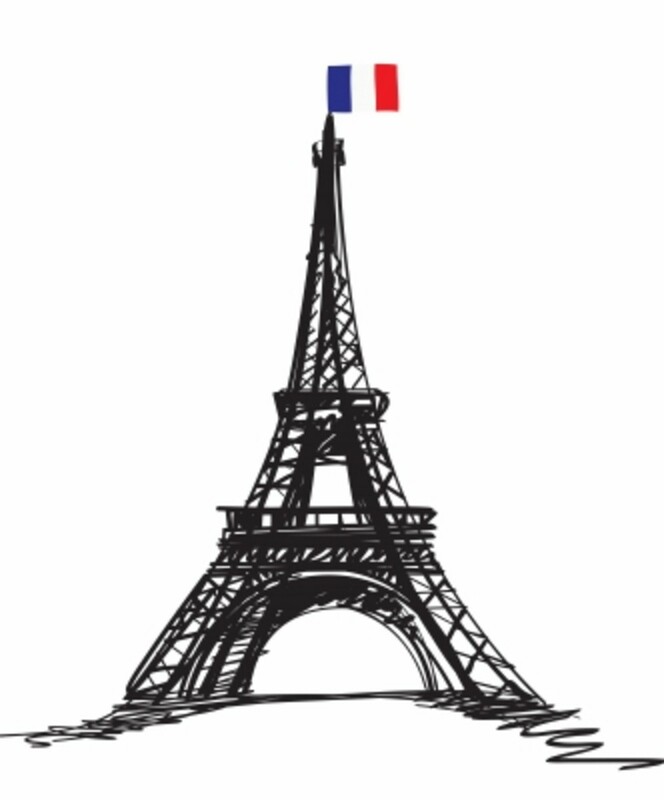 Annecy boasts its own French language school. Tailloires is another lakeside town on the shores of Lake Annecy and Roc de Chère National Nature Reserve is close to it. The “Roc” is actually a small mountain with forests of mostly sessile oak and hornbeams growing on its slopes. 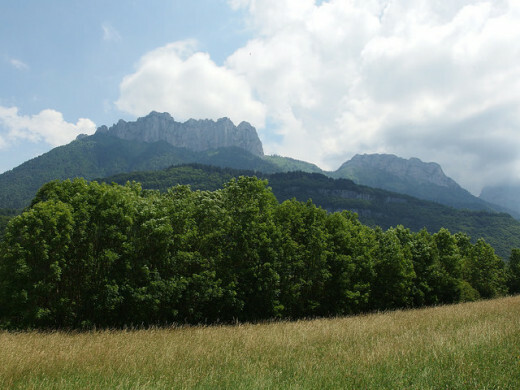 Since 1977, Roc de Chère has been a nature reserve due to the very wide range of species of animals and plants it supports. 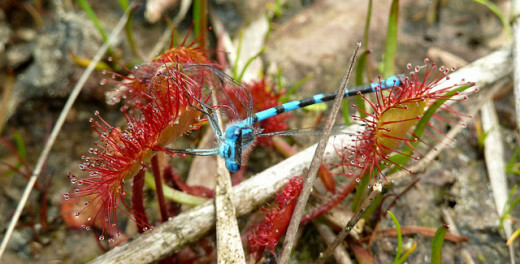 The northern emerald dragonfly is found here in a peat bog, as is the weird insectivorous plant known as sundew. Wild boar, deer, squirrels and woodpeckers live in the wooded areas and the black kite and peregrine falcon, which are birds of prey, can be seen flying over its rocky cliffs. 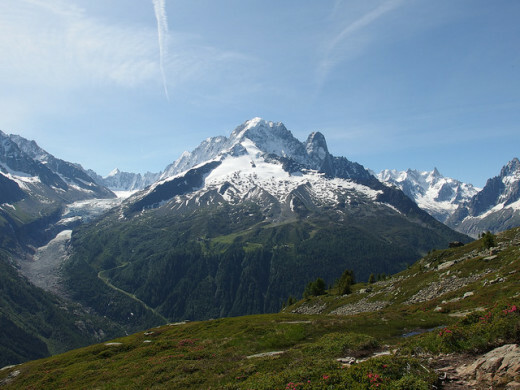 Another important reserve in the French Alps is the Aiguilles Rouges National Nature Reserve which is situated near the alpine village of Argentière. A variety of fauna and flora that need high mountain habitats can be seen here, including the alpine ibex and the golden eagle. 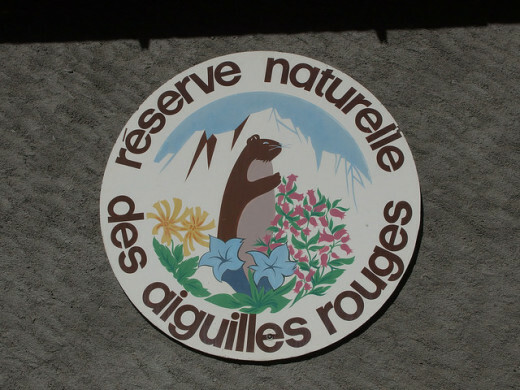 Rhododendrons and heather species are amongst the plants found at the Aiguilles Rouges Nature Reserve. 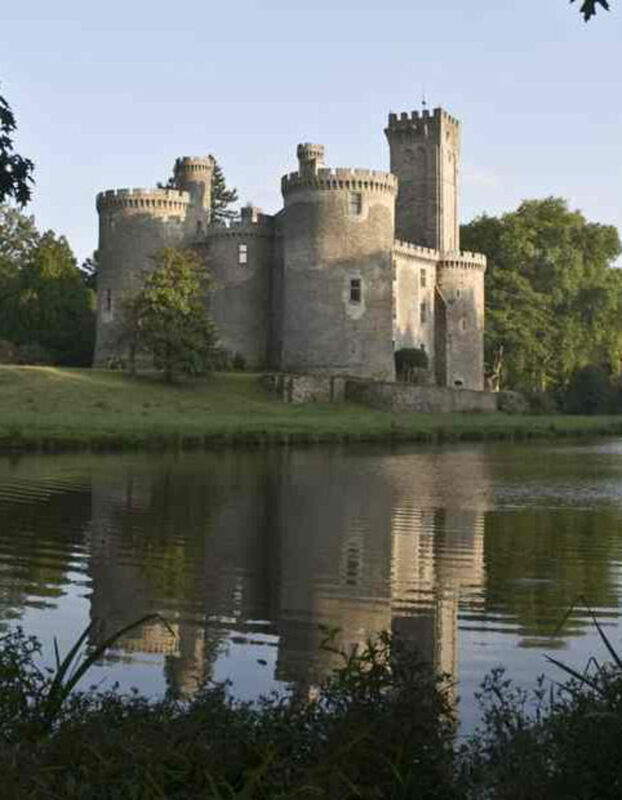 There are several lakes in this nature reserve, including Lac Blanc and Lac Noir. and an information cabin at the Col des Montets mountain pass where you can find out more about the plant and animal species to look out for. 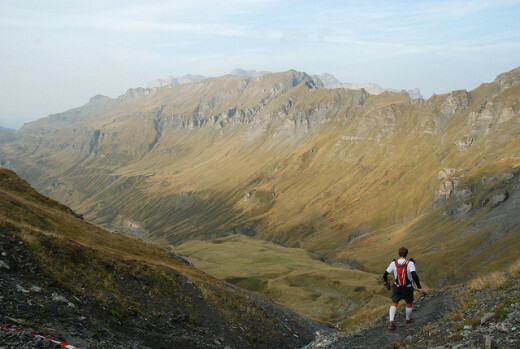 The Passy Nature Reserve is another reserve situated high in the French Alps. Like the other alpine nature reserves it has a wide range of wildlife and plant species and offers incredible mountain views and scenery.